Several interesting patent applications filed by Apple have been summarized today by Patently Apple. Among many new applications recently published by the US Patent & Trademark Office the most interesting concern a new finger oil resistant coating, antenna clip for iPhone and usage of solar energy as a power source for portable devices. The Wall Street Journal has reported that Apple now is experimenting with new way of charging for the next-generation iPhone set for launch in 2012. People briefed on Apple's plans said the company is planning a major iPhone revamp then, with one person saying the company has been experimenting with features such as a new way of charging the phone. As usual it is unclear what charging mechanisms Apple is exploring, but some sources believe that the company could use induction charging or some other wireless system that does not require a cable. It seems that Apple is intending to make its next iPhone a cable-free device. The Wall Street Journal has also reiterated rumours about a less expensive iPhone, co-called “iPhone nano”, with an edge-to-edge screen. Apple has also been working on a less-expensive phone with new features such as an edge-to-edge screen, according to this person. 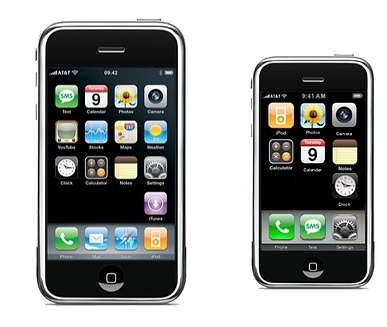 9to5mac reader created an interesting concept of Apple iPhone. 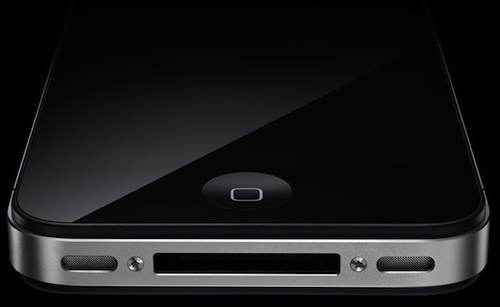 It looks more like iPhone Nano rather than iPhone 5. The screen is wide and the sides are narrow, Home button is quite small. Looks good! 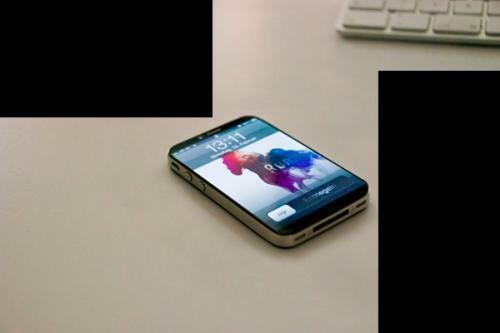 One more creative photo of possible iPhone Nano or iPhone Mini. 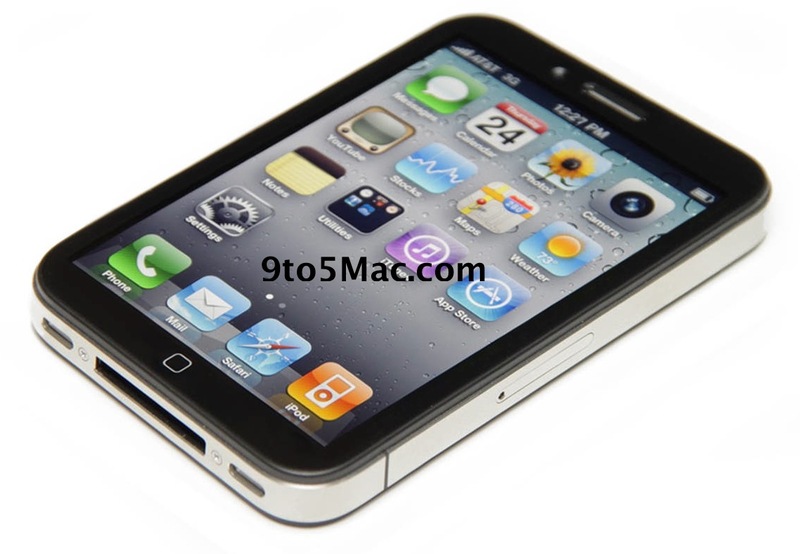 Similar fashion to existing iPhone 4, with 3.5-inch screen extended to the left/right edges. This image looks like a "spy" shot, but we believe is just another creative mockup. This is not real, but just a nice beautiful concept photo of future iPhone Nano. New iPhone Nano rumors! 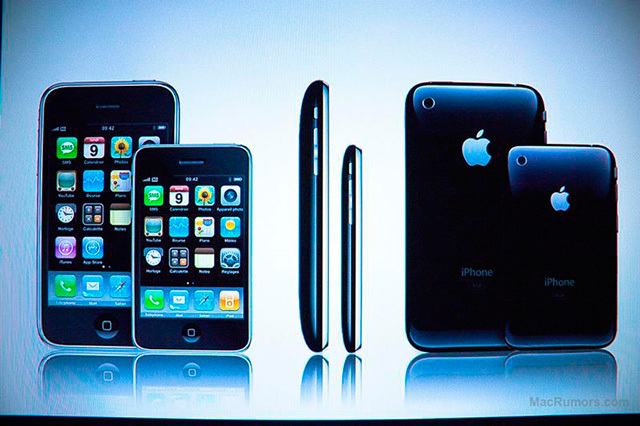 Bloomberg is reporting that Apple is working on a smaller, cheaper version of the iPhone. The prototype is about one-third smaller than the iPhone 4. Rumors say it will be sold without any contract for just $200. This sounds more like a fairy tale. 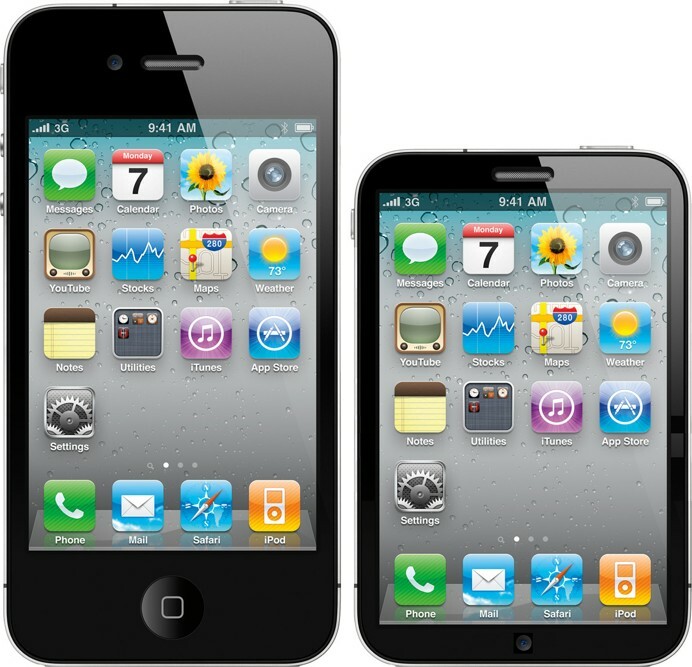 Currently iPhone 4 costs approximately $600 without a contract.